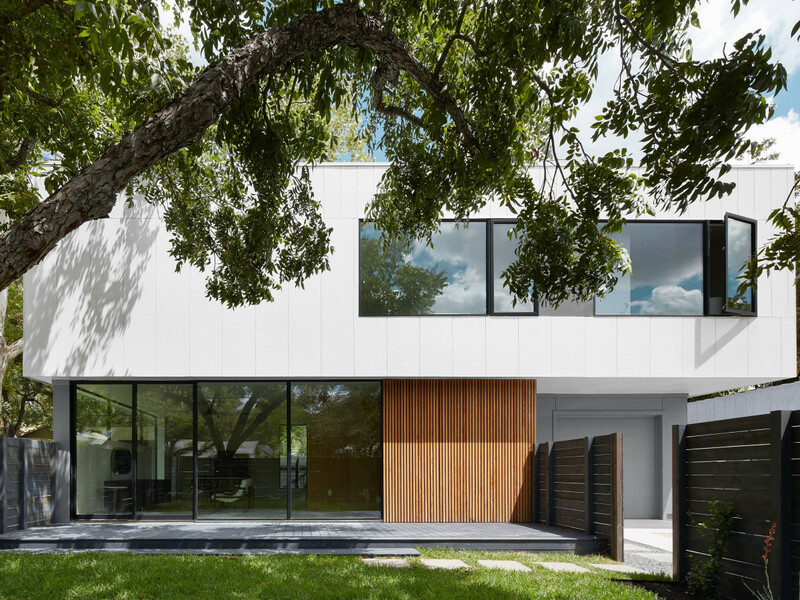 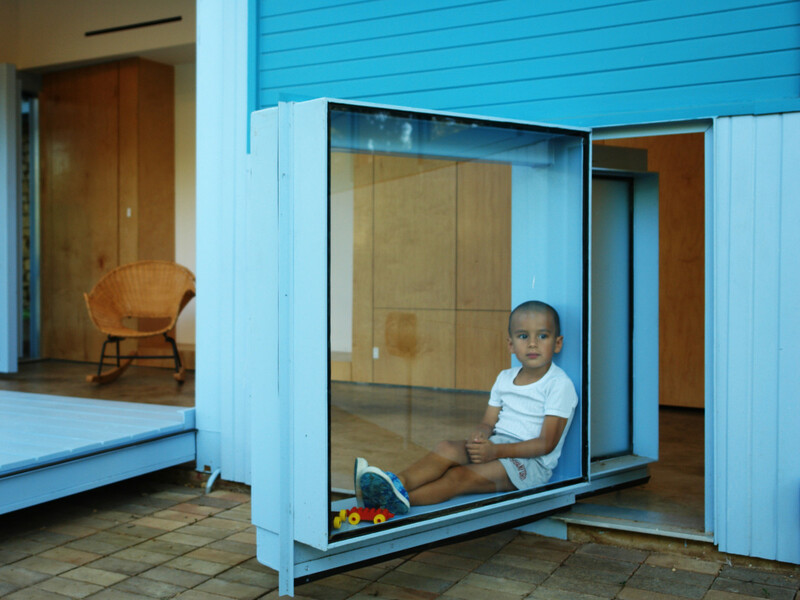 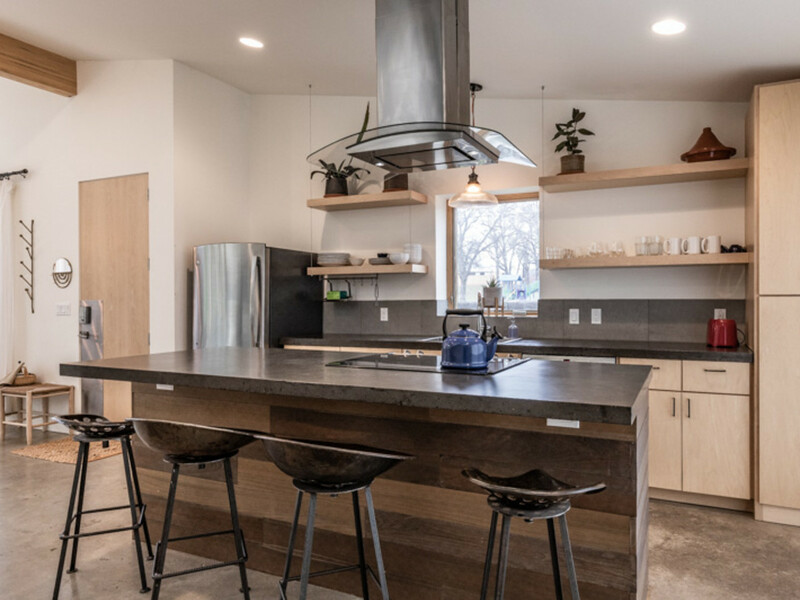 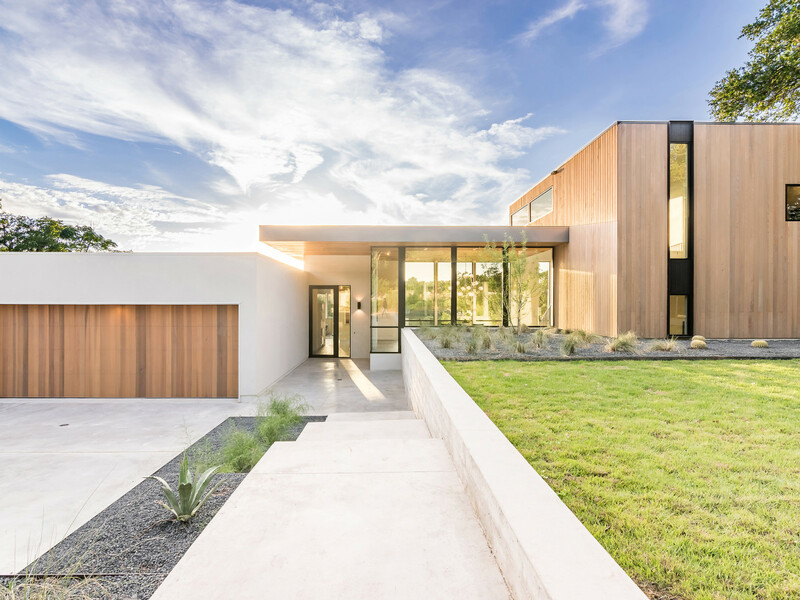 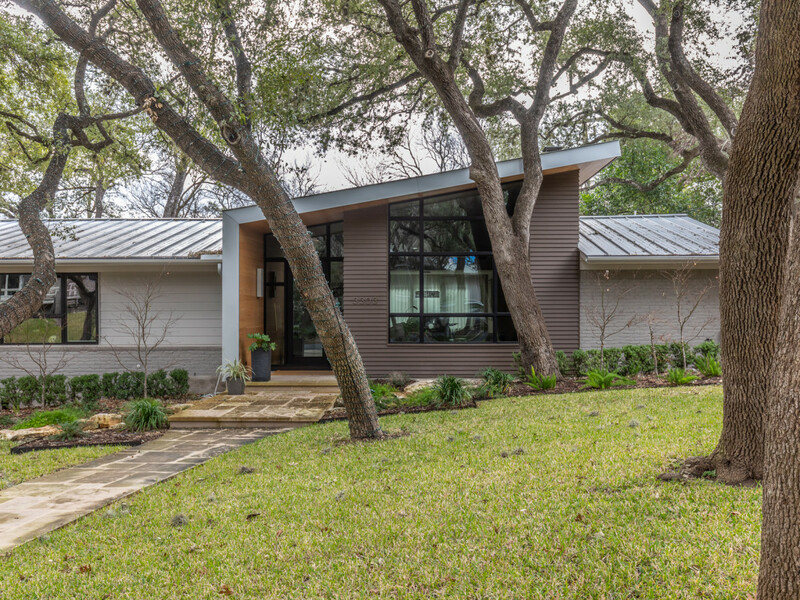 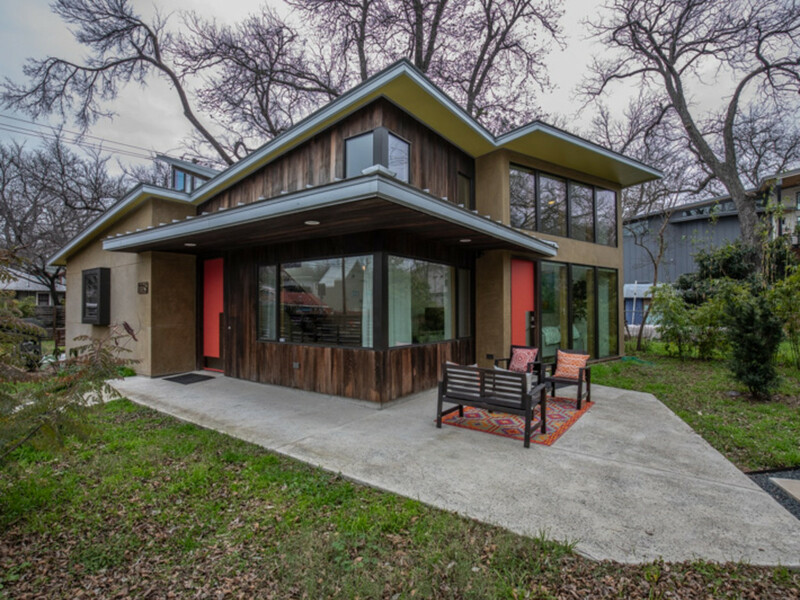 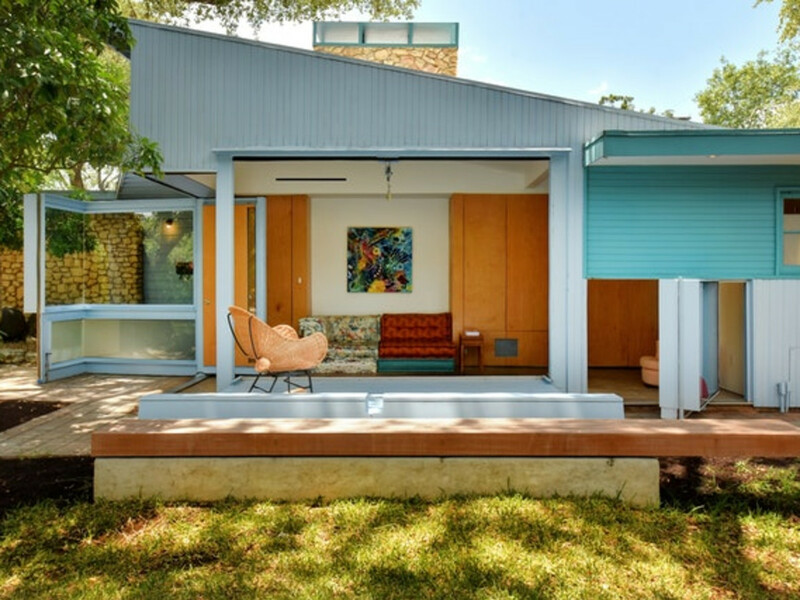 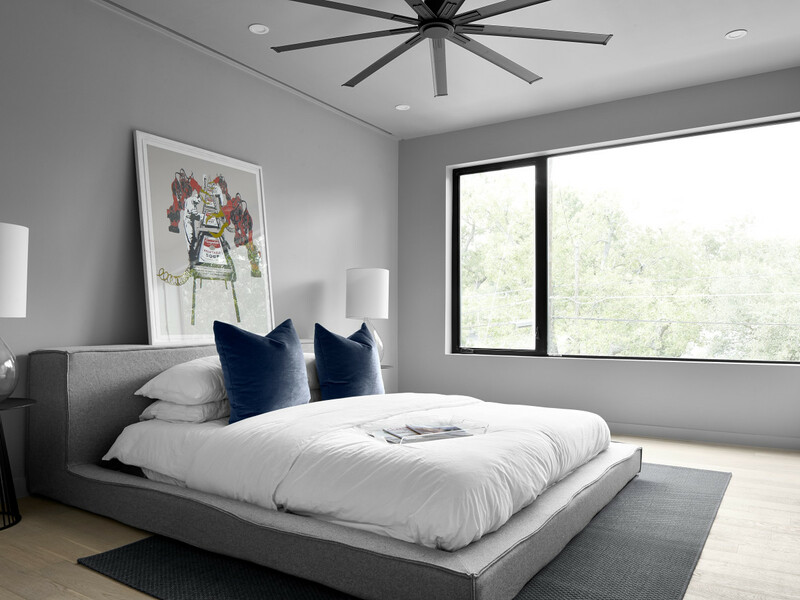 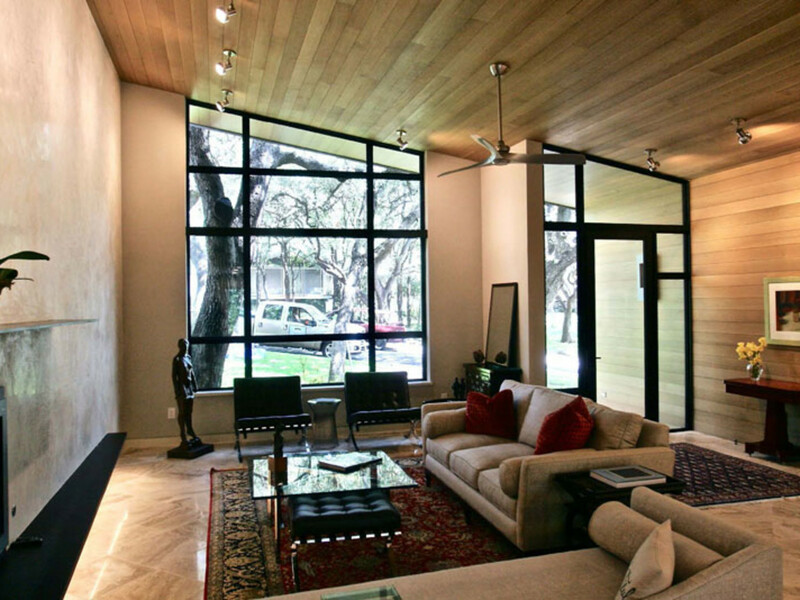 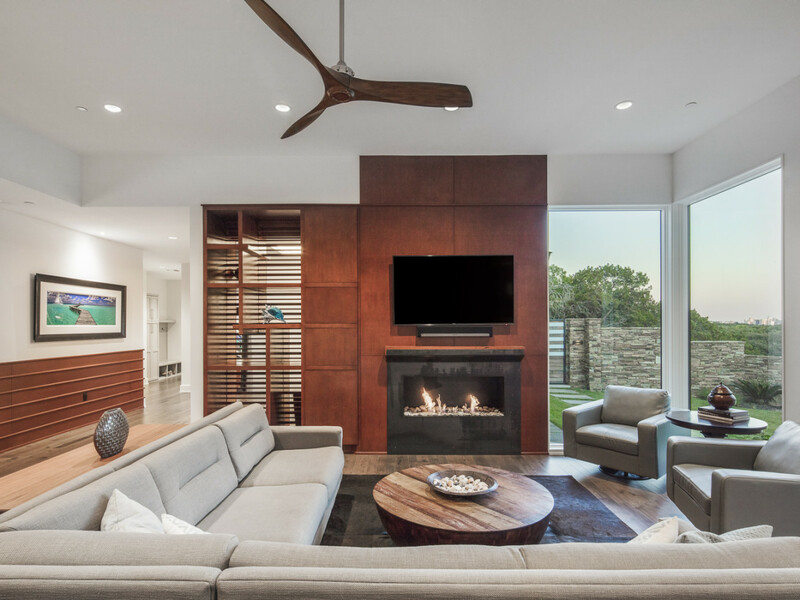 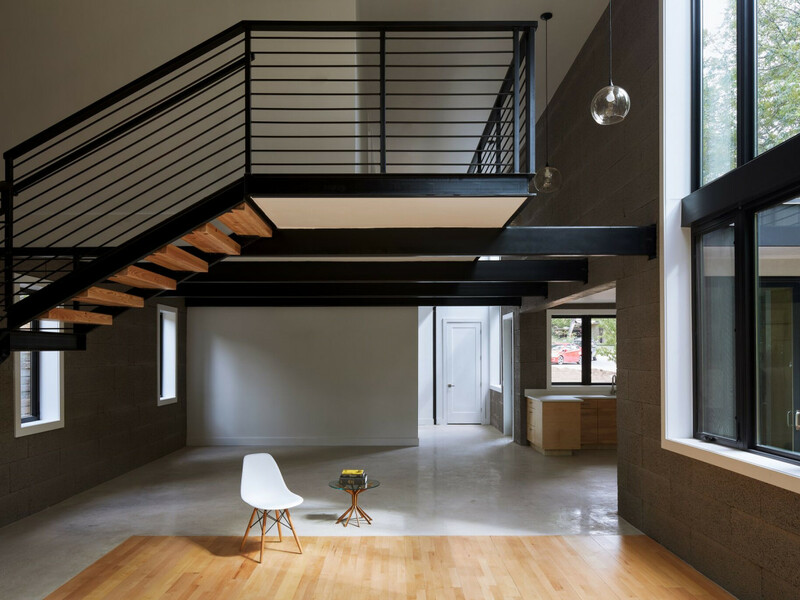 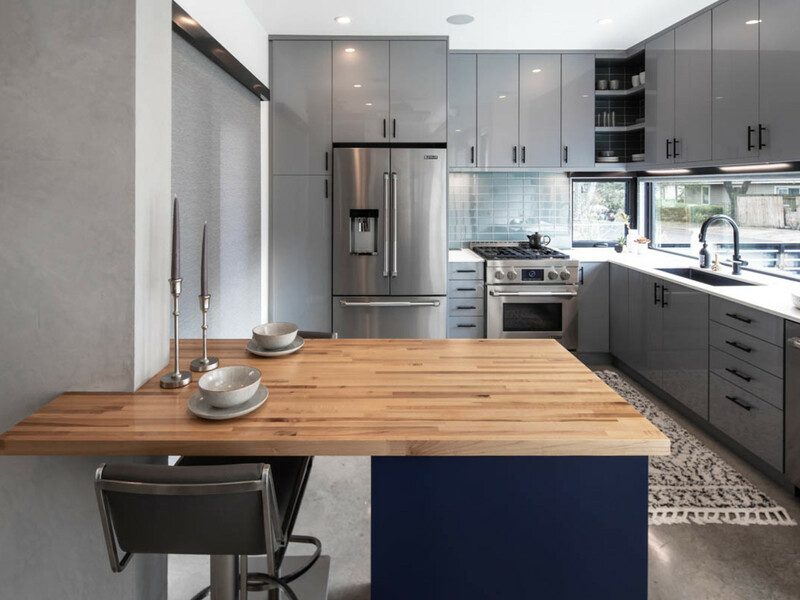 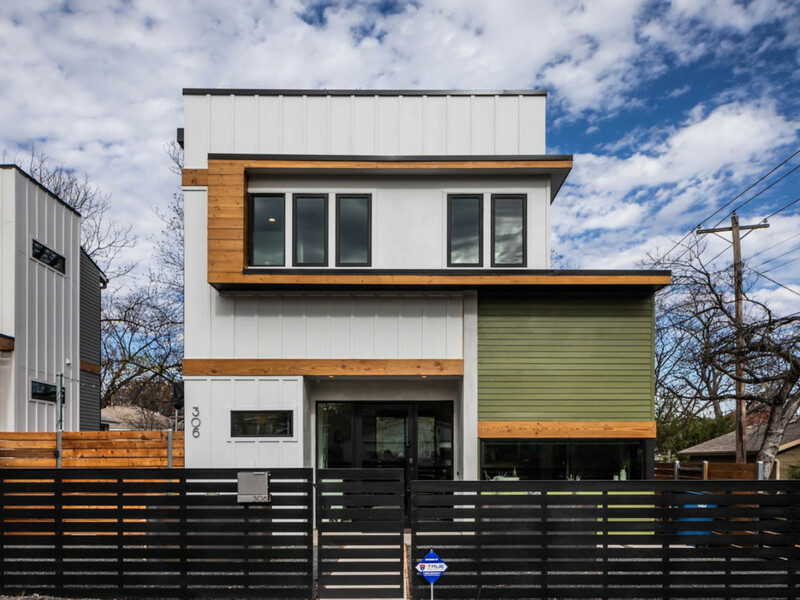 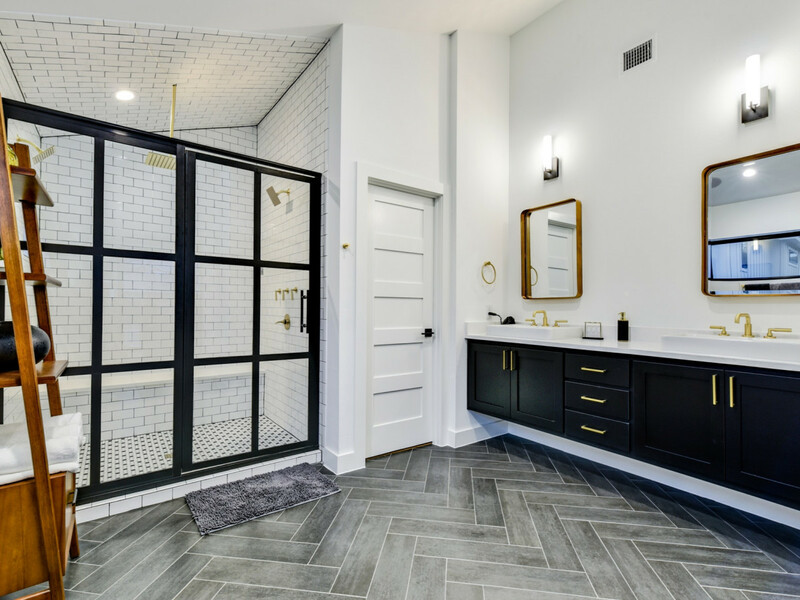 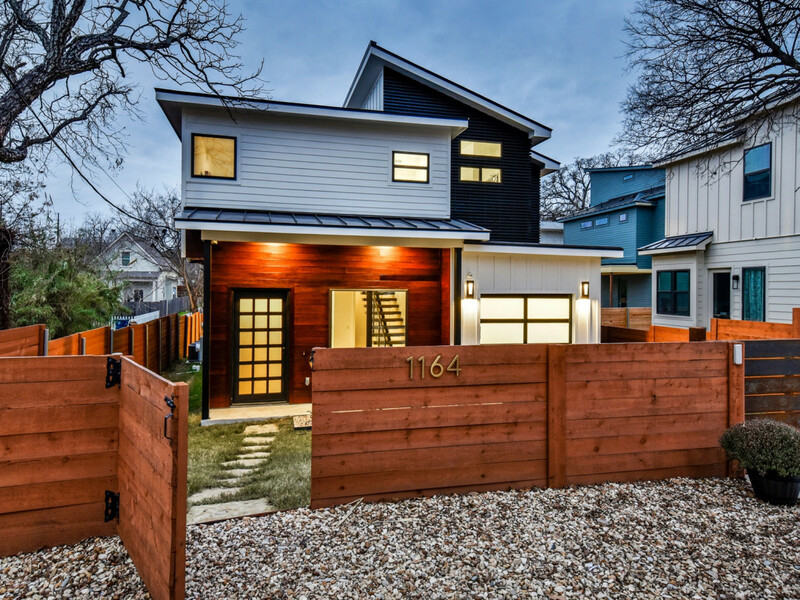 For more than a decade, the Austin Modern Homes Tour has showcased the best in modern design and architecture. 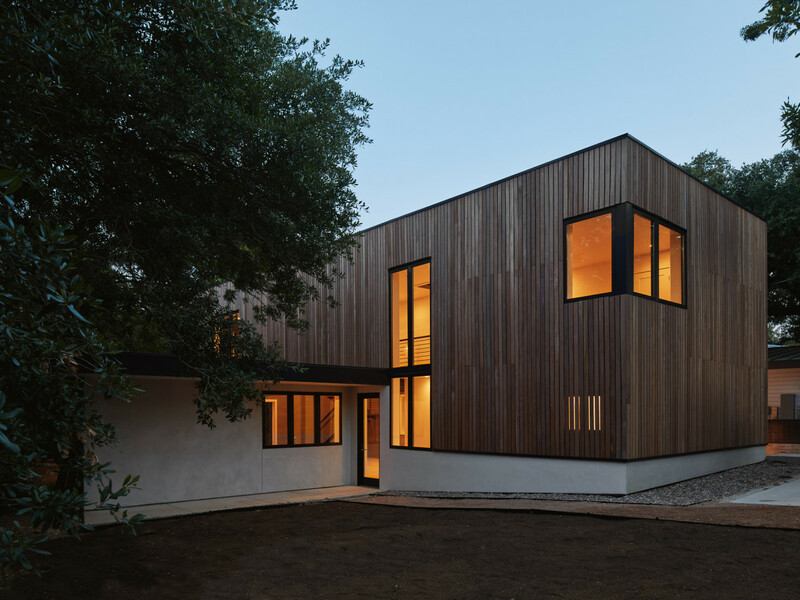 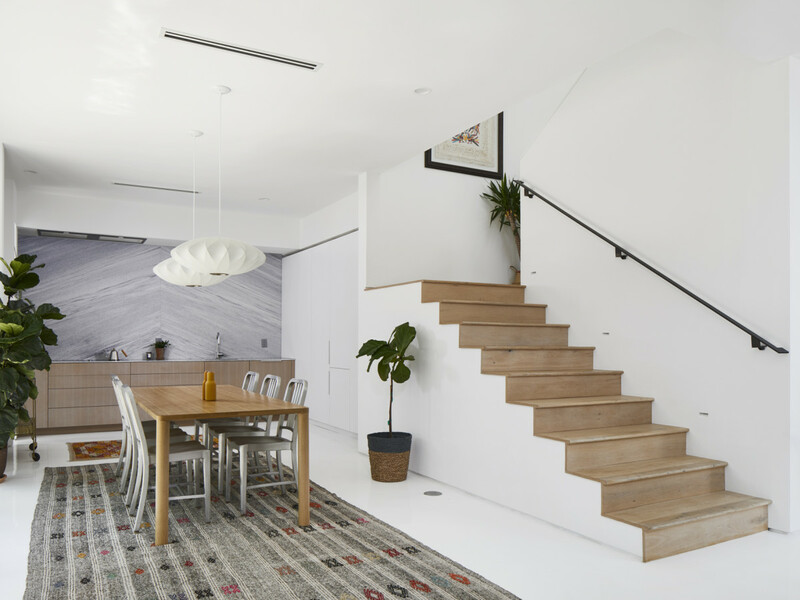 On February 23, a dozen of the city's most beautiful homes will open their doors, allowing viewers to step inside the work of local architecture stars like Matt Fajkus, Bercy Chen Studio, and more. 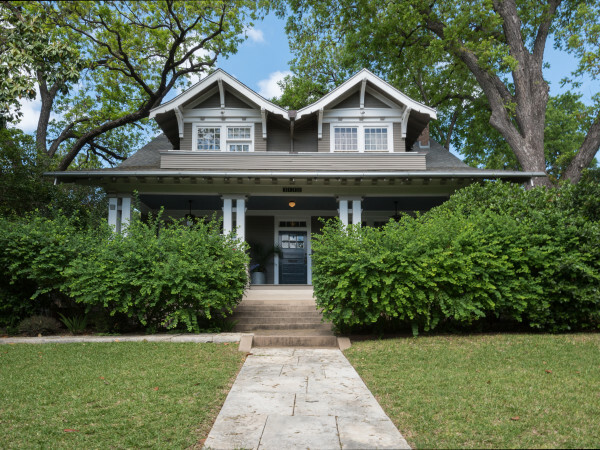 Tickets for the self-guided tour, which takes place in neighborhoods around the city, are available now for $40. 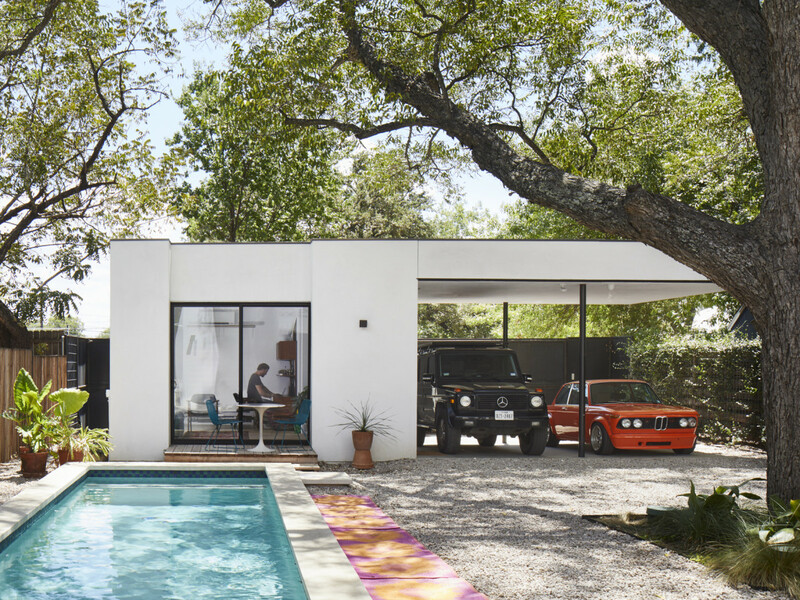 Day-of passes will be available for $50. 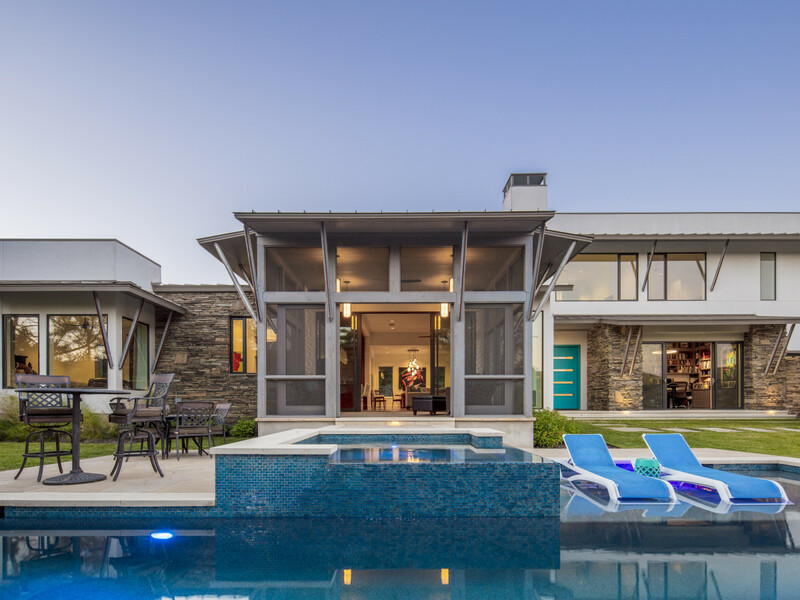 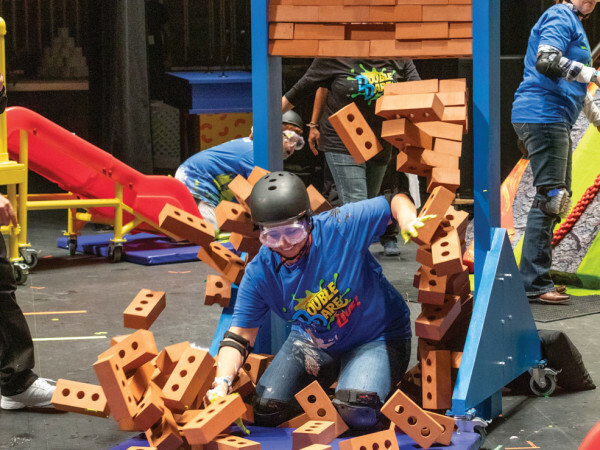 Each ticket gains entry to the tour's 12 featured properties, as well the Starlight Village MCM Block Party, which takes place beginning at 3 pm on February 23 in Leander's Starlight Village neighborhood.